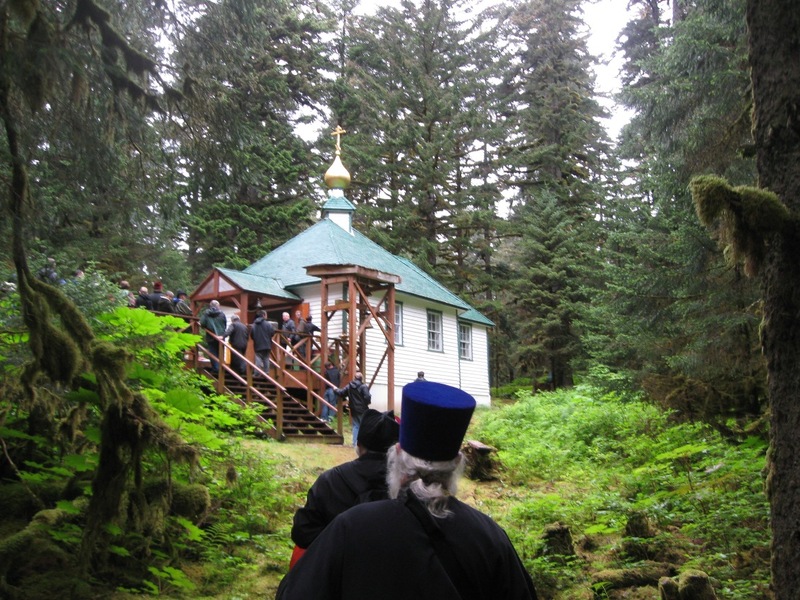 A few members of our parish have asked about receiving The Orthodox Church. Is it true that all members of the Church should be receiving this publication? If so, how do I get these folks on the list? Based on the resolutions that were put forth at the recent 12th All-American Council, is it true that over the last twenty years there has been a precipitous decline in membership of the OCA? I was a visitor on your website. I have a question on the organizational structure of the OCA for my research. I would greatly appreciate your help. I would be most appreciative if you can recommend any books, pamphlets, etc., on the formation and history of the OCA.